The Titan USB Drive was launched in 2011 and has proven to become one of our most wanted USB drives as well as being the lowest in price. 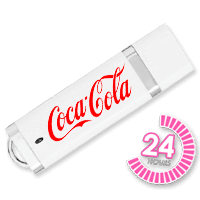 The special aspect of the Titan USB Drive is as well as being available in plastic, it can also be requested as a soft touch rubber feel material in order to create more of an effective ‘edge’ to your company’s promotional USB Drives. 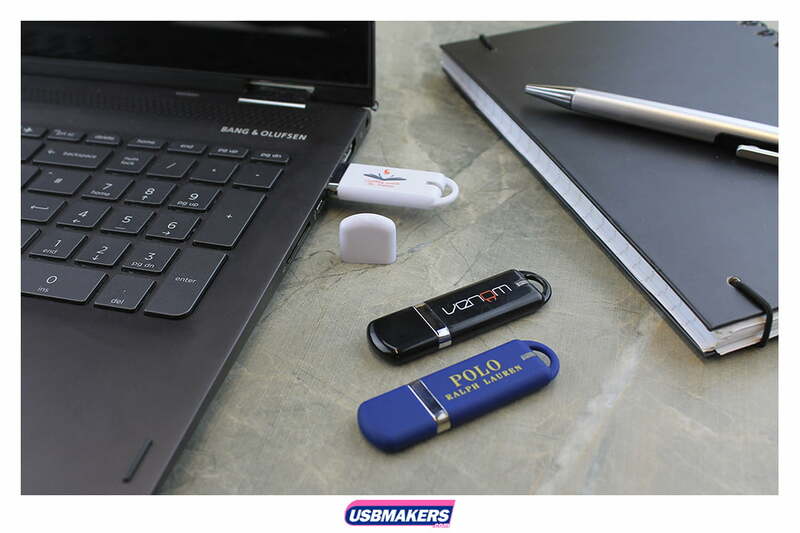 Requiring soft touch rubber is a slightly small additional cost per unit, but it definitely makes your Titan USB Drives excel from the rest with a more smart and sophisticated look. The minimum order quantity for the Titan USB Drive is fifty units and we can print from one – four spot (solid) Pantone colors per side of the drive. 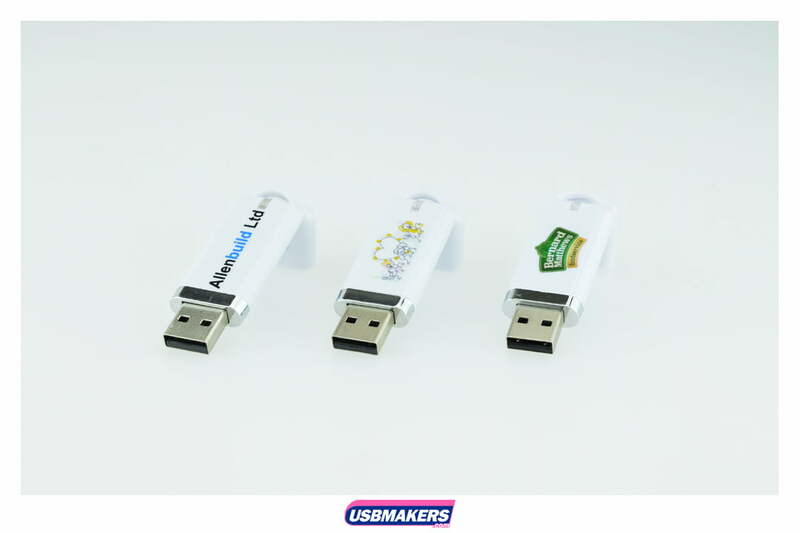 The astounding feature of the Titan USB Drive is that it is one of the three USB Drives where companies can choose to have a full-color printing option on either one or both sides. 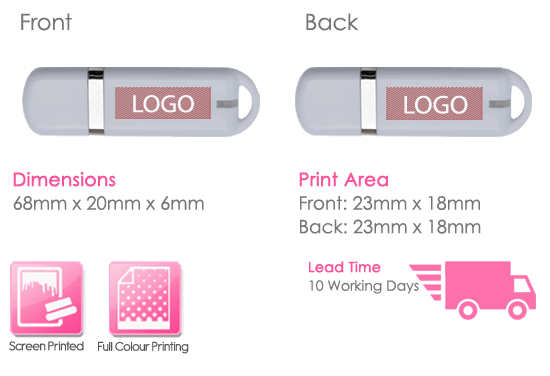 Again, full-color printing is a small additional charge but it does dramatically emphasise your company’s logo if it specifically contains shading and shadows. 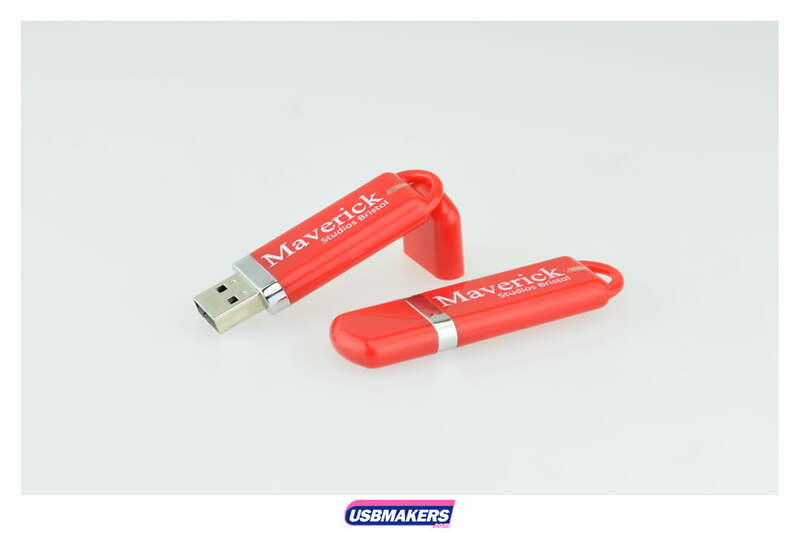 Please note that a full-colour print can only be achieved on a white shell on the Titan USB Drive. 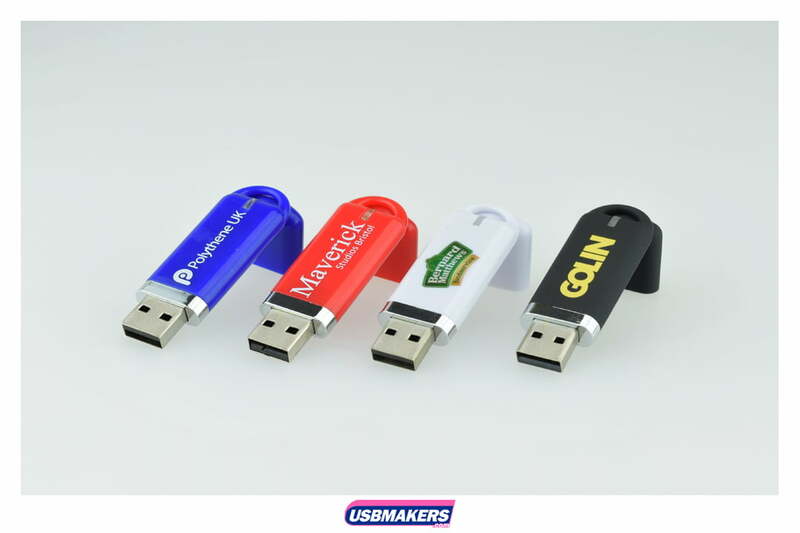 Additionally, the Titan USB Drive is available in up to eight standard color shells as well as having the opportunity to Pantone match your USB order to your company’s corporate colors. The Titan USB Drive does also have data upload available if required. It is free up to 400 Mb and the options to lock, unlock or auto-run the pre-loaded data can be implemented. Please contact our Sales Team for further information on this style. 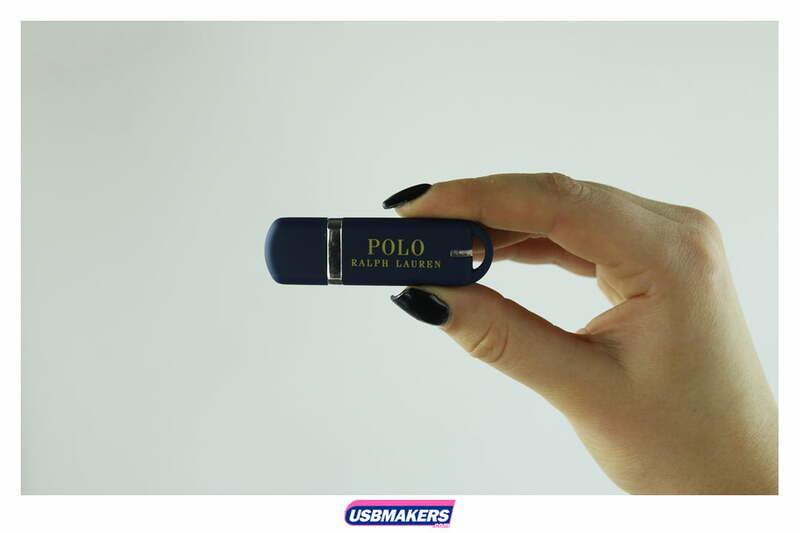 The Titan USB Drive has three printing options to offer, these are; laser engraving, screen printing, which means that we can print up to four spot (solid) pantone colours on one or both sides of the drive. In additional, we can also achieve full colour printing. 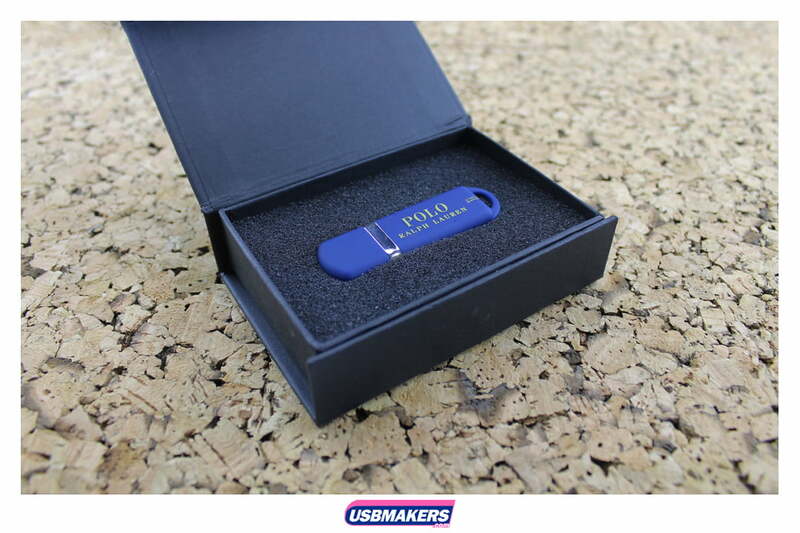 This amazing feature of the Titan USB Drive gives customers latitude when dealing with a much more complex logo. Full colour printing is a small additional charge per unit, however; this option is fantastic for emphasising the shading and shadows in logos if they are a major feature symbolising your company. Please note that for the Titan USB Drive, full colour printing can only be achieved on a white shell. There are eight standard colour shells available for the Titan USB Drive. 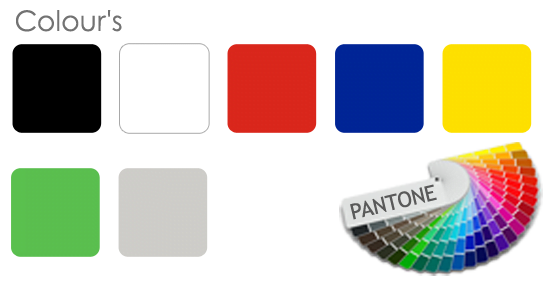 Although, you do also have the decision to pantone match your USB order to your company’s corporate colour to enhance the appearance of your Titan USB Drive order. The Titan USB Drive does also have free data upload up to 400Mb available if that is a further option that you would like to consider. Please pick up the phone and give our Sales Team a call today to learn further information on this astounding style.